Chris ‘The Real Deal’ Cormier is the 10th year winner of the Iron Man crown. This year’s Iron Man event was the biggest ever with 28 competitors. 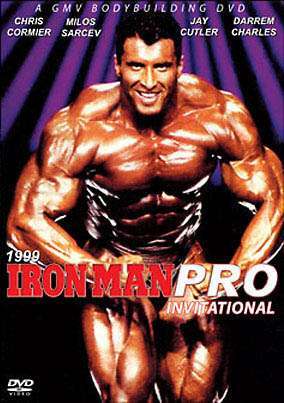 1999 Iron Man Pro Invitational.